Country living in the city. 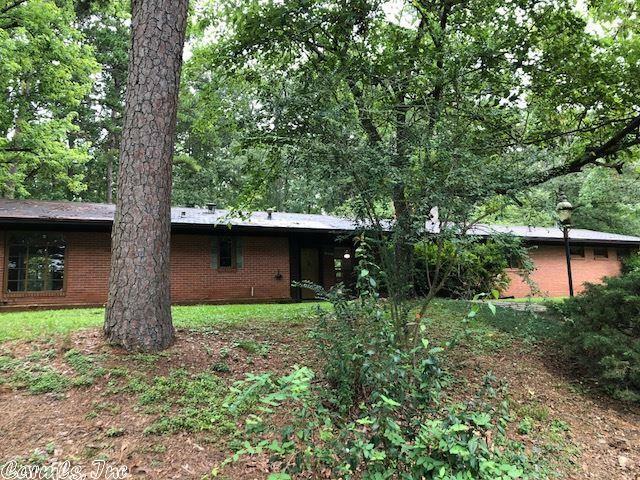 A rare find-- almost 2 acres in West Little Rock!! Very private setting on quiet cul de sac. Great room filled with light from floor to ceiling windows. Kitchen has breakfast bar and stainless steel appliances. New hot water heater. Inspections welcomed. Home being sold in "as is" condition. Seller will provide HOW.